Kino Klassika proudly presents the programme notes and video content generated for our centenary film screening of Sergei Eisenstein’s OCTOBER (1928) at the Barbican, with a live score by the London Symphony Orchestra. For more information on Kino Klassika’s collaboration with the London Symphony Orchestra and the Barbican to mark the centenary of the Russian revolution, take a look at our October Programme. The programme includes programme notes by Ian Christie, Oksana Bulgakowa, Rebecca Emerick, Maria Korolkova, Duncan MacIntyre and Justine Waddell, as well as information about Edmund Meisel and the reconstruction of October’s original score. 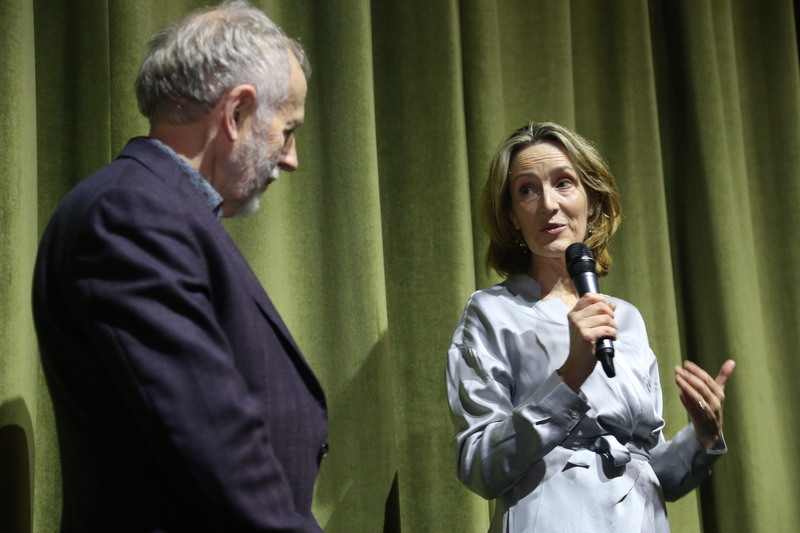 Kino Klassika proudly presents the recorded introductions, Q&As and podcast resources generated from our film season, A WORLD TO WIN: A CENTURY OF REVOLUTION ON SCREEN. These include introductions by Michael Chanan, Roland Francois Lack, Francine Stock and Ian Christie, Benedict Morrison, Elena Papadaki, Christopher Hampton and Ken Loach in conversation with the Guardian’s Peter Bradshaw. For more information on Kino Klassika’s revolutionary series of screenings, take a look at our catalogue: A World to Win: A Century of Revolution on Screen, curated by Ian Christie, Maria Korolkova and Justine Waddell. The catalogue includes programme notes by Academy Award winning director Bernardo Bertolucci, Academy Award winning screenwriter Christopher Hampton, as well as contributions from BBC Radio 4 Film Programme’s Francine Stock and Guardian film critic Peter Bradshaw. Michael Chanan is a documentary filmmaker and scholar, and Professor of Film and Video at the University of Roehampton. 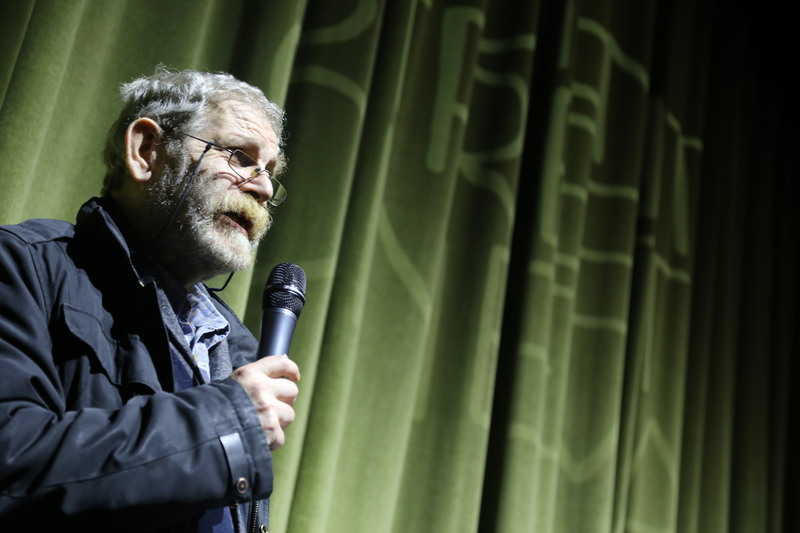 He is the author of several books, including Cuban Cinema, having first visited the island in 1979, where he also filmed several times in the 1980s. His book, The Politics of Documentary was published by the BFI in 2007, and his most recent film, Money Puzzles, was released in 2016. Roland-Francois Lack is Senior Lecturer at University College London, where he teaches ninteenth-century French literature and twentieth-century Film. Lack’s interests include, cinema and place, which he explores through his website Cine-Tourist (http://www.thecinetourist.net), French and Swiss film, and francophone literature. Francine joined the BBC in 1983 as a producer, and has presented various documentaries and discussion programmes since then. In 2005, she became chair of the Tate Members Council and in 2007 she was elected as the first female Honorary Fellow of Jesus College, Oxford. She has published several novels, including A Foreign Country (1999) and Man-Made Fibre (2002). 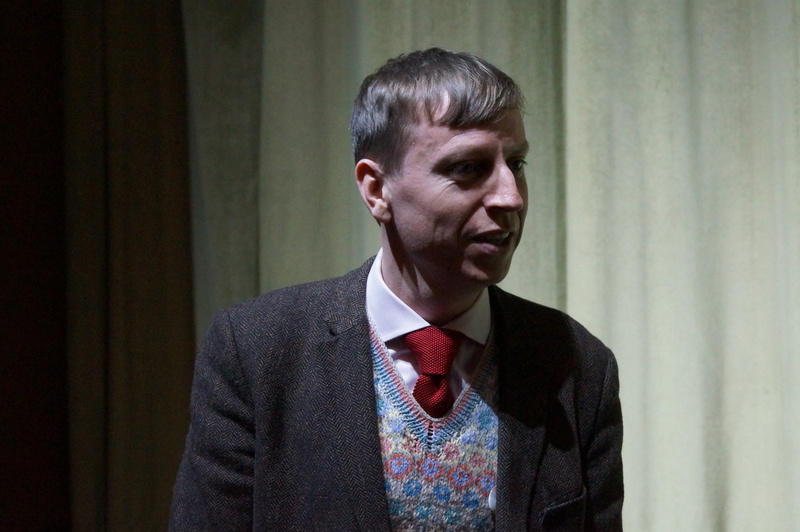 Benedict Morrison is a lecturer in English literature and film at the University of Exeter. He is currently working on a monograph on inarticulate film form, mapping out alternative critical approaches to cinematic incoherence. He hopes to pursue research into modes of queerness in Brazilian cinema. 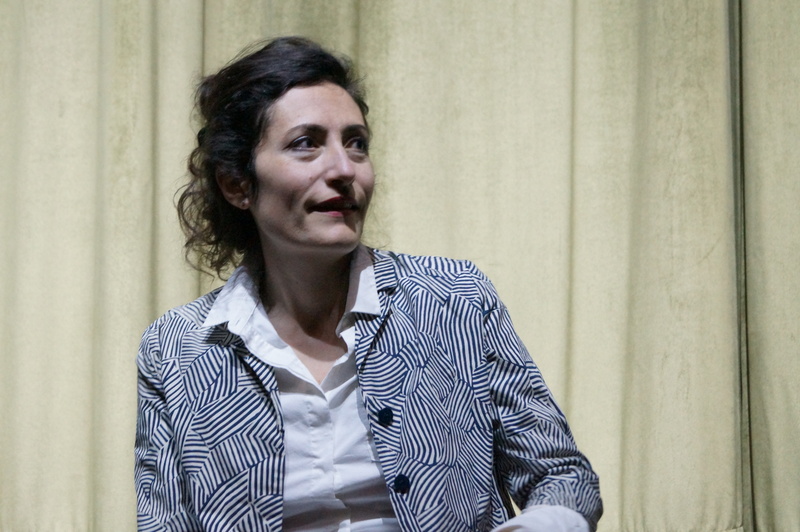 Elena Papadaki is a lecturer at the Department of Creative Professions and Digital Arts (University of Greenwich) and a founder of Incandescent Square, a collaborative meeting point for research and design. Her doctoral research (Goldsmiths, University of London) examined the curation of the moving image in diverse physical environments. Her current research interests include screen-based arts, the new Greek cinema, and ​exhibition practices in open air cinemas. Christopher Hampton is a British playwright, screenwriter, and film director. 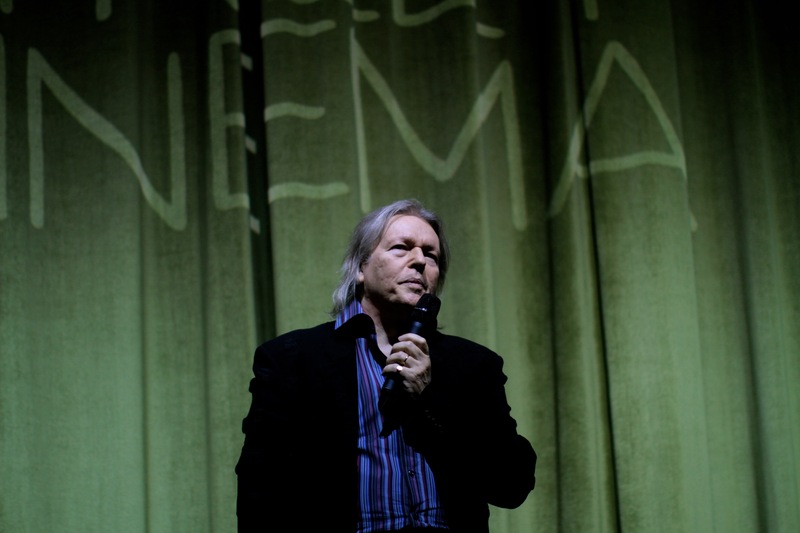 Prizes for Christopher Hampton’s screenplays include an Oscar, two BAFTAs, a Writers’ Guild of America Award, the Prix Italia, a Special Jury Award at the Cannes Film Festival, the Venice Film Festival’s Collateral Award for Best Literary Adaptation, and Hollywood Screenwriter of the Year. 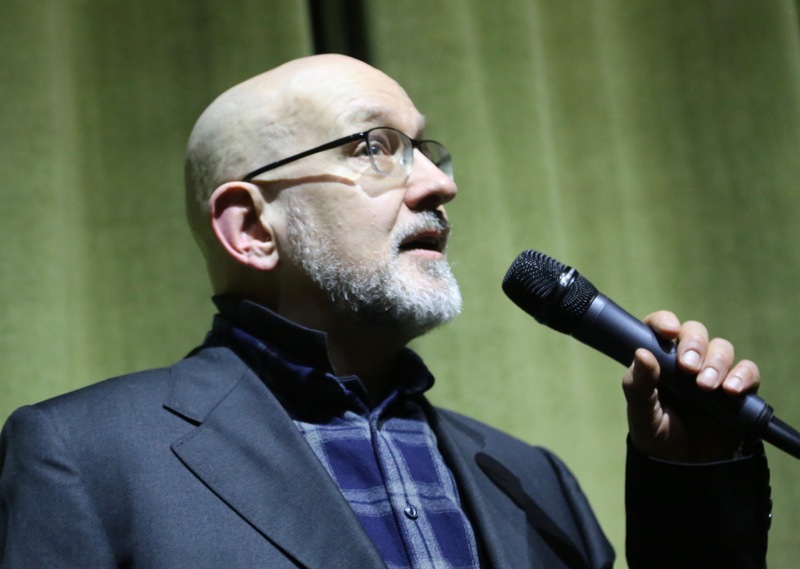 His many adaptations of books for the big screen include Dangerous Liaisons, A Dangerous Method, Atonement, The Quiet American, Imagining Argentina, The Secret Agent and most recently Ali and Nino, based on the novel by Kurban Saïd. 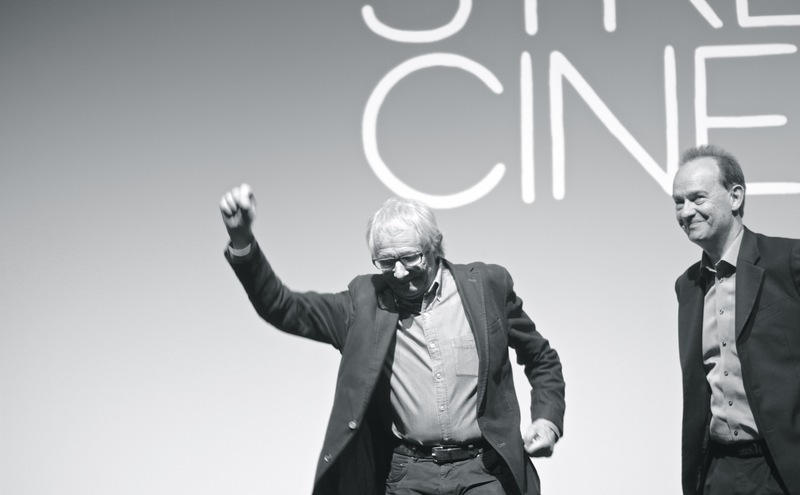 Ken Loach was born in 1936 in Nuneaton. He attended King Edward VI Grammar School and went on to study law at St. Peter’s Hall, Oxford. After a brief spell in the theatre, Loach was recruited by the BBC in 1963 as a television director. This launched a long career directing films for television and the cinema, from Cathy Come Home and Kes in the sixties to Land And Freedom, Sweet Sixteen, The Wind That Shakes The Barley (Palme d’Or, Cannes Film Festival 2006), Looking for Eric, The Angels’ Share and I, Daniel Blake (Palme d’Or, Cannes Film Festival 2016).